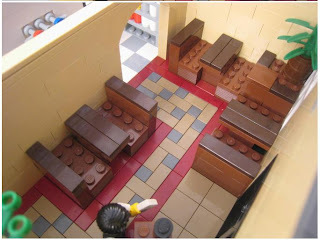 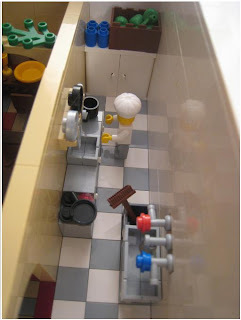 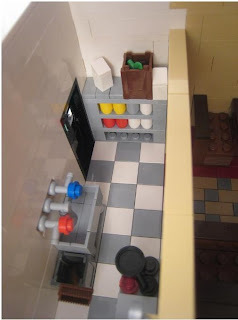 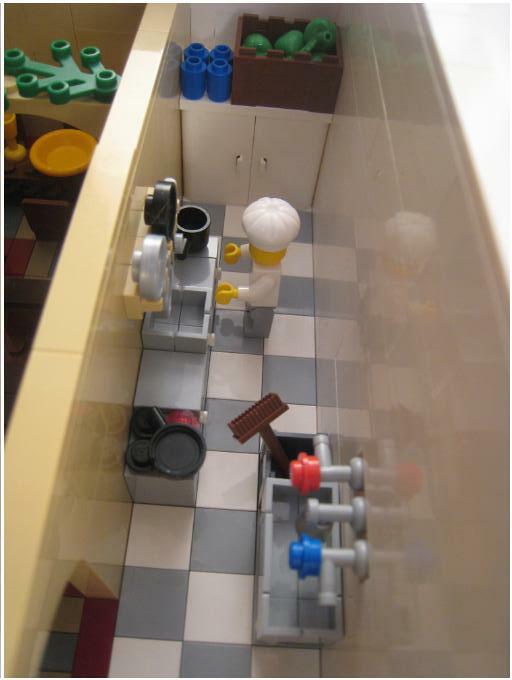 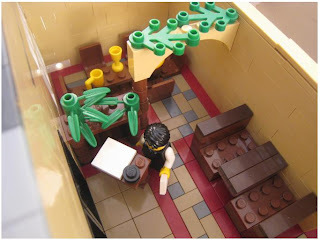 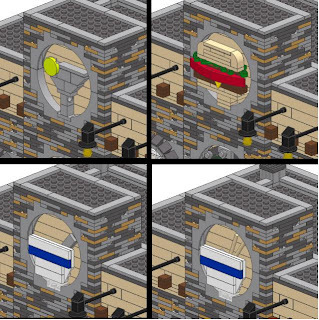 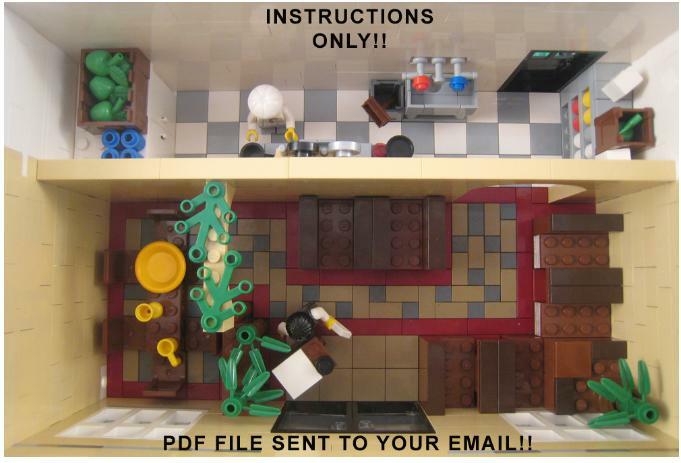 Here is the Lego Modular Restaurant! For City/ Modulars lovers, you can add this restaurant to your exisiting modular houses. 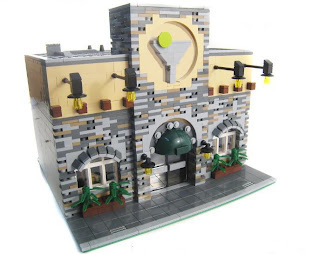 Well the citizens are hungry and they need a place to eat! 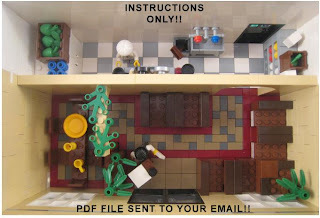 For those who are interested to add this restaurant, the pdf instructions is at USD 9.90.